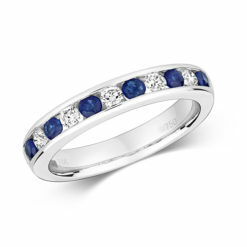 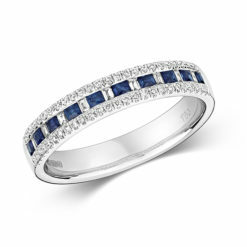 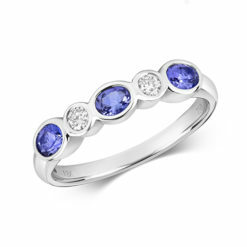 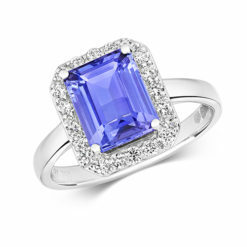 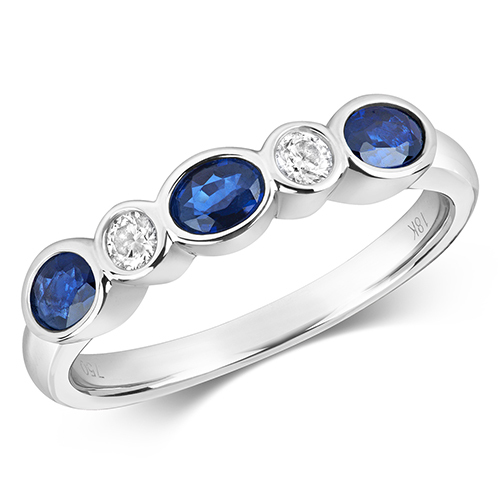 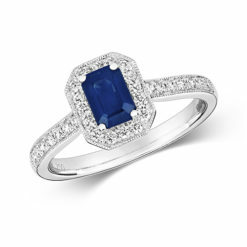 Our sapphire and diamond five stone ring is classic and elegant. 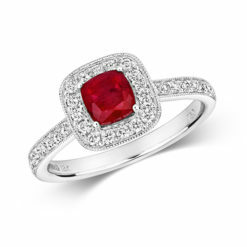 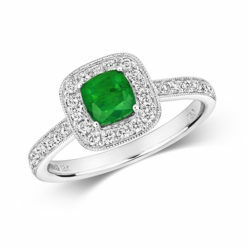 This beautifully created ring is a favourite amongst our clients. With the stones being set in the metal, a subtle but bold image is what the Nora boasts.